OBJECTIVE: Researchers will conduct surveys for secretive marsh birds in the impoundments and natural marshes on St. Marks NWR to determine species composition, relative population levels, and the relative value of the different marshes for these elusive birds. 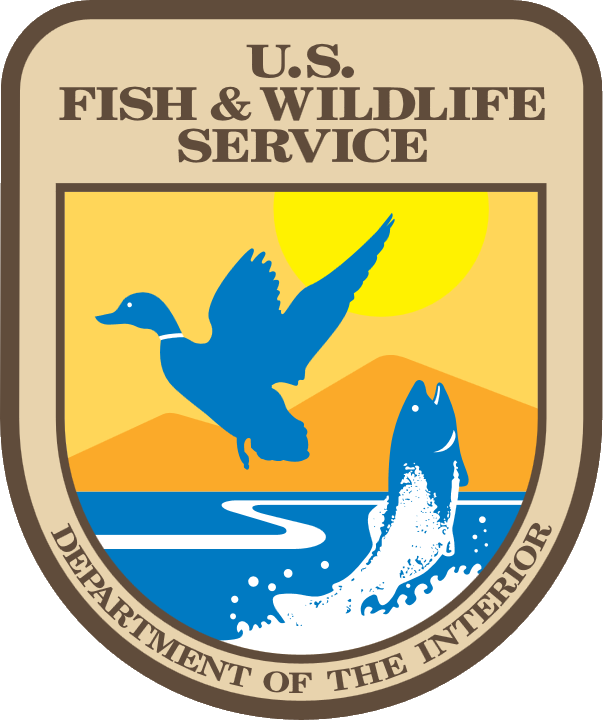 This information will allow the refuge to incorporate the often conflicting needs of secretive marsh birds into the management of the impoundments and natural marshes and provide for more informed decisions. The data produced will also provide a good baseline to compare future secretive marsh bird surveys on the refuge and will be incorporated into the national database.